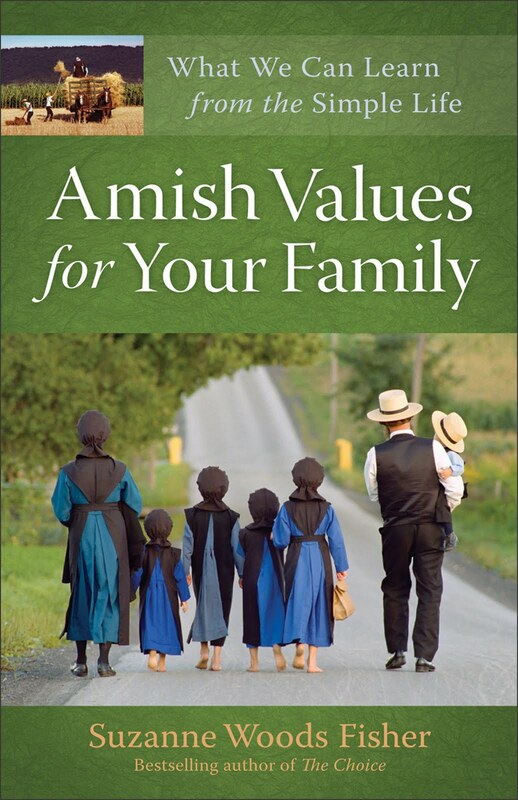 When I first picked up "Amish Values for Your Family: What We Can Learn from the Simple Life," it was at the end of a REALLY long week. I thought, I'll just skim it, see what it's like, and read some cute stories. I was wrong. I couldn't put it down. Reading this book was like taking a drink of icy cold water on a hot day. Refreshing and rejuvenating. 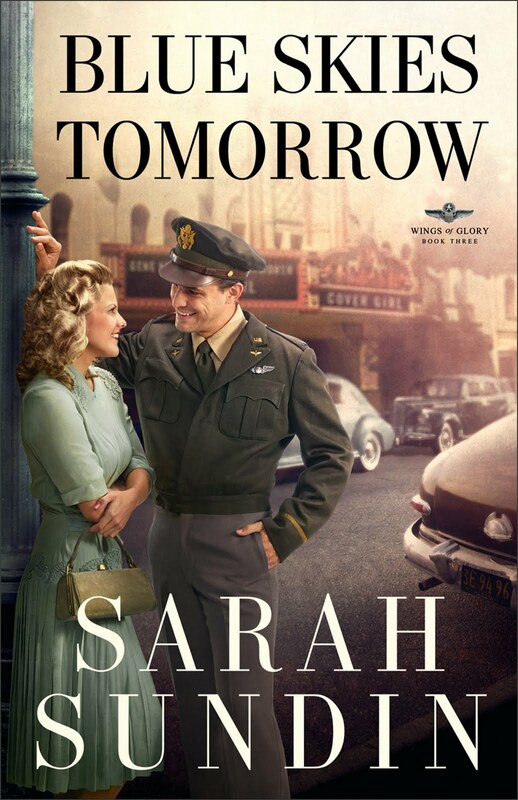 Once again, Suzanne Woods Fisher has crafted a non-fiction book that rings with authenticity. Through personal interviews - with Amish family members and friends - she truly helps show different aspects of the Amish life and faith, and how it can apply to a 21st Century family. Your family may not be ready to give up computers, tv's, and well, the "typical" American lifestyle, but it might be ready to embrace some of the simple - almost common sense - approaches held by the Amish when it comes to raising a family. This book is worth the read - but a word of warning, you might find yourself rethinking some things in life. On a side note: I had finished this review, and my parents came for a visit. Something on the book cover must have caught my dad's eye. He sat down and started reading. A little while later, he said - so, where did you get this book? It's pretty good! He decided there's a lot in this book that everyone could benefit from. I have a feeling this book is not going to make it into my library, but rather, travel back to my parents' house. Amish values like community, forgiveness, simple living, obedience, and more can be your family legacy--without selling your car or changing your wardrobe. 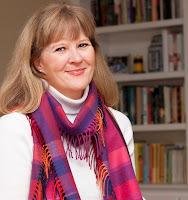 Suzanne Woods Fisher is the bestselling author of The Choice, The Waiting, The Search, and A Lancaster County Christmas, as well as nonfiction books about the Amish, including Amish Peace. Her interest in the Anabaptist cultures can be directly traced to her grandfather, W. D. Benedict, who was raised in the Old Order German Baptist Brethren Church in Franklin County, Pennsylvania. Benedict eventually became publisher of Christianity Today magazine. 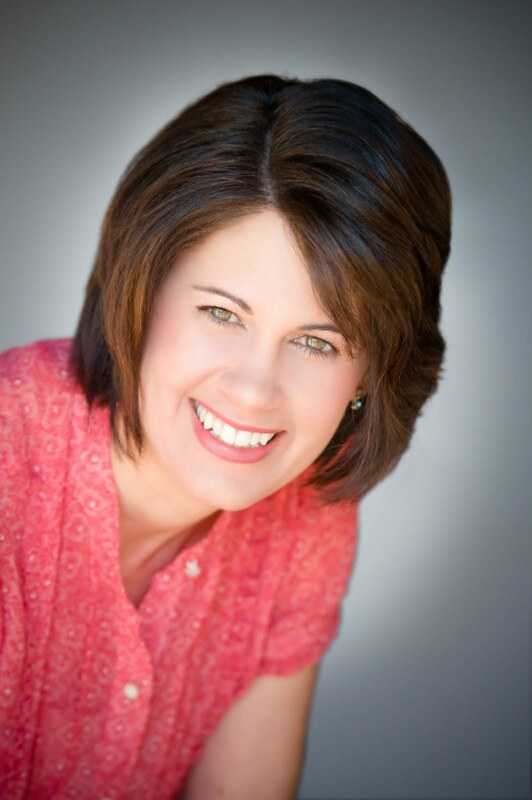 Fisher is the host of an internet radio show called Amish Wisdom, and her work has appeared in many magazines. She lives in California. To say this is a powerful book, is well, an understatement. To say that you'll read it, and put it down at times frustrated and angry at the powerful tales of injustice, well, is a huge description of Mugabe and the White African. 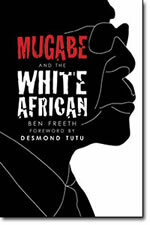 From the opening chapter, which describes Ben Freeth's first meeting with Mugabe - a chilling encounter - to the brutal descriptions of the evil men, women and children faced due to Mugabe's rule, this book paints a strong picture of evil. It also highlights not only the stsituation that has been brewing in Zimbabwe for years, but also how evil can cross the lines of race, gender and more. Hard at times to read, Mugabe and the White African also shows the resilience of both blacks and whites living in Zimbabwe, but also shows how some were not only willing to stand up for something that was right, but they were also willing to put their very possessions, farms and businesses, and even their lives on the line. I wish this book had a happy ending, but unfortunately, life does not always end that way. However, does paint a picture of integrity, faith and determination. The book, Mugabe and the White African, might just open your eyes to a situation that cries out for justice. You probably won't look at the international news coming from Africa the same again. Ben Freeth has an extraordinary story to tell. Like that of many white farmers, his family's land was "reclaimed" for redistribution by Mugabe's government. But Ben's family fought back. Appealing to international law, they instigated a suit against Mugabe's government in the SADC, the Southern African equivalent of NATO. The case was deferred time and again while Mugabe's men pulled strings. But after Freeth and his parents-in-law were abducted and beaten within inches of death in 2008, the SADC deemed any further delay to be an obstruction of justice. The case was heard, and was successful on all counts. Ben Freeth, MBE, is a British-born Zimbabwean farmer. He has lived in Zimbabwe most of his life and is raising his three young children there, together with his wife Laura. Freeth's story has already been the subject of an award-winning documentary which won Best Documentary 2009 (British Independent Film Awards), was nominated for the BAFTA Outstanding Debut Film 2010, and shortlisted for an Oscar in 2010. Follow the book tour here! Kregel Publications is sponsoring a $50 Amazon.com giveaway open to blog readers. To enter all you have to do is send a tweet (using @litfuse) about Mugabe and the White African or share about it on Facebook! If you tweet we'll capture your entry when you use @litfuse. If you share it on Facebook or your blog, just email us and let us know (info@litfusegroup.com). Easy. Not sure what to tweet/post? Here's an idea. This book kept my attention from start to finish. Through the eyes of Roxanna Rowan, Laura Frantz takes the reader back into the frontiers land of Kentucky, to see what life was like at a military fort and more. Frantz also explores the secrets that her main characters carry - their personal hurts - and how those secrets continue to deeply impact their lives. I thought the sub plot - McLinn's struggle with his twin brother - helped provide a strong twist to the plot, and truly drove the novel. 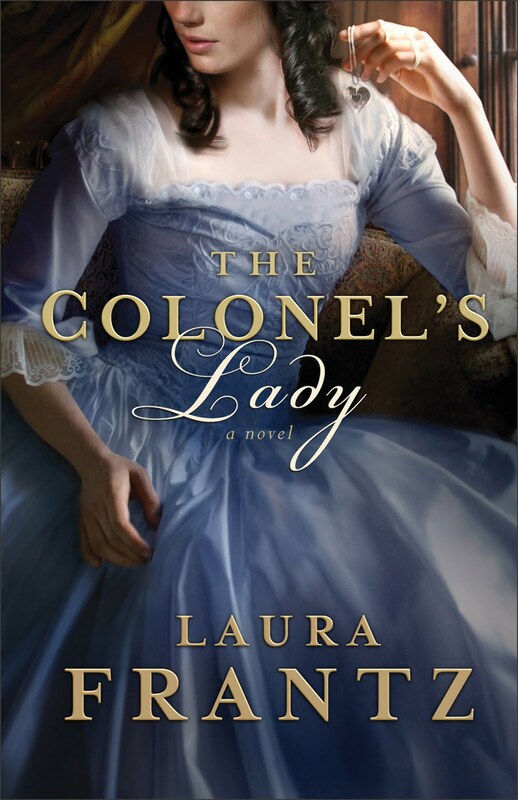 A bit deeper than a "beach" novel, The Colonel's Lady will be a good book to curl up with, in front of a fire. It's historical depth will make a reader think, long after they finish the last page. Laura Frantz credits her grandmother as being the catalyst for her fascination with Kentucky history. Frantz's family followed Daniel Boone into Kentucky in the late eighteenth century and settled in Madison County, where her family still resides. 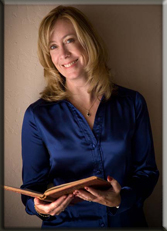 Frantz is the author of The Frontiersman's Daughter and Courting Morrow Little and currently lives in the misty woods of Washington with her husband and two sons. What's the best defense for faith? For Josh McDowell and Bob Hostetler, the answer is simply, knowledge. 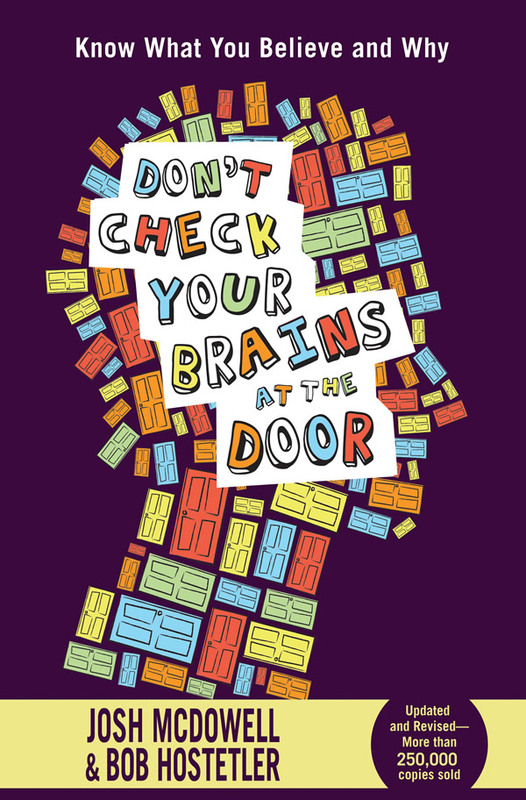 In a updated and revised edition of their book, "Don't Check Your Brains At The Door," the pair strive to provide faith-based answers to a variety of questions. They also hope (per a press release by their publisher, Thomas Nelson) to "challenge young readers to test gospel truths found in the Bbile so they can learn to give an answer for their faith as they mature into thinking adults." "We receive all kinds of messages, myths and misconceptions in the course of our lives," Hostetler said. "One of those messages is the idea that following Jesus requires us to check our brains at the door - that reason and faith are incompatible. And that mistaken idea leads to others. "That's why this book exists to help a young man or woman weigh the evidence and lay a firm foundation for a strong faith in Christ." This book is easy to read. Each "question" is literally tackled in less than four pages - which includes a section called "brain food" or Bible verses readers can look up for further study. It's written in a conversational style that I think will appeal to teens and youth leaders, alike. The topics are relevant (focusing on everything questions about God, Jesus, the Bible, Life and Christianity). It's definitely hits questions students have asked me - or I asked myself in the past. I loved the chapter about the "Father Christmas Myth" about God (a vending machine God), because it put into writing an answer I've struggled to form, even in the past year - as to how to encourage prayer (for both myself and others) focusing on God's will, rather than expecting God to deliver the goods like a vending machine. In all, laughing aside at a few of the illustrations, this is a book that I would feel comfortable passing along to a young teen (or even an older elementary student), to encourage them to "see what the Bible says" about a specific issue. I guarantee, it will at least prompt a further discussion about the topic, which I believe is Hostetler and McDowell's objective. Josh McDowell wrote the international best-selling apologetics references Evidence That Demands a Verdict and over 120 other books. He travels and speaks with Campus Crusade for Christ. Bob Hostetler is an award-winning and best-selling writer, editor, pastor, and speaker. His books include Don't Check Your Brains at the Door and The Bone Box. Buy "Don't Check Your Brains At The Door" at Amazon. Follow the Blog Tour to See What Others Think! To celebrate the release of their new book, Josh McDowell and Bob Hostetler have teamed up with their publisher,Thomas Nelson, to give away a brand new KINDLE! Don't Check Your Brains At the Door answers many of the faith-related questions Christian youth face. It challenges young readers to test gospel truths found in the Bible so they can learn to give an answer for their faith as they mature into thinking adults. A great resource for teens and college-age. Read the reviews here. Bring your friends and join the fun on Thursday, Aug. 18, at 5 PM PST (6 PM MDT, 7 PM CDT, & 8 PM EDT). Life after high school is so close . . . and yet so very far away. It's Daisy Crispin's final semester of high school, and she plans to make it count. Her long-awaited freedom is mere months away, and her big plans for college loom in the future. Everything is under control. 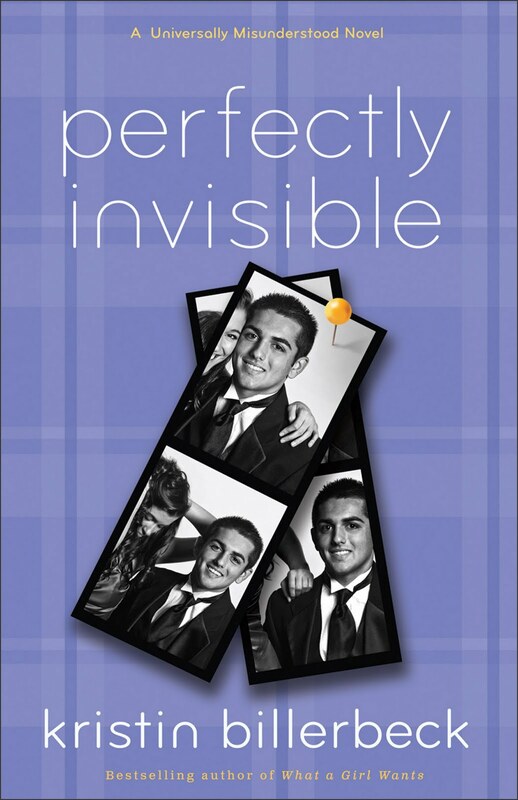 Her boyfriend is treating her like she's invisible, and her best friend is making her sell bad costume jewelry in the school quad--and hanging out with her boyfriend. To top it off, Daisy's major humiliation of the year will be remembered in the yearbook for all eternity. It's enough to make her wonder if maybe being invisible isn't so bad after all. Can Daisy get her life back on track? Or is she stuck in this town forever? I like Kristin Billerbeck's writing style. It's light, fun and appealing to young women. I think lots of people, regardless of their age, will relate to Daisy's life-trials (especially being remembered in the yearbook for your biggest "humiliation." What I like about Billerbeck's writing is that I can hand this book to a youth in my "circle of influence" and then maybe have a "so what do you think" or "what would you do" conversation - and it's easy and breazy, because we're "just talking about a book." If you are looking for something safe and fun, with a faith-basis, to pass along to a teen reader, then I highly recommend this book. But be forewarned. You might be tempted to read it first! Kristin Billerbeck is the bestselling, award-winning author of several novels, including What a Girl Wants and Perfectly Dateless. Read an online excerpt at Revell here! Buy it at Amazon here! Revell, a division of Baker Publishing Group, offers practical books that bring the Christian faith to everyday life. They publish resources from a variety of well-known brands and authors, including their partnership with MOPS (Mothers of Preschoolers) and Hungry Planet. For more information, visitwww.RevellBooks.com.